A huge bulk of the words in Chinese are compound words, consisting of two or more characters put together. 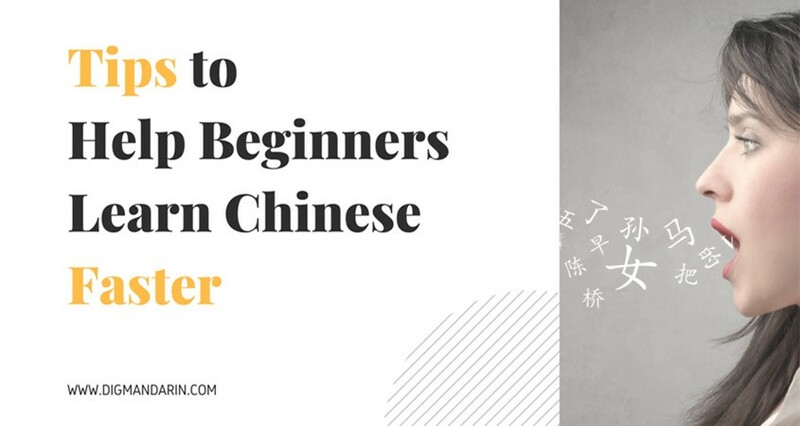 Even if you’re already aware of the fact that Chinese characters tend to have their own individual meanings, it’s easy to fall into the trap of not properly taking this fact into account when learning compound words. 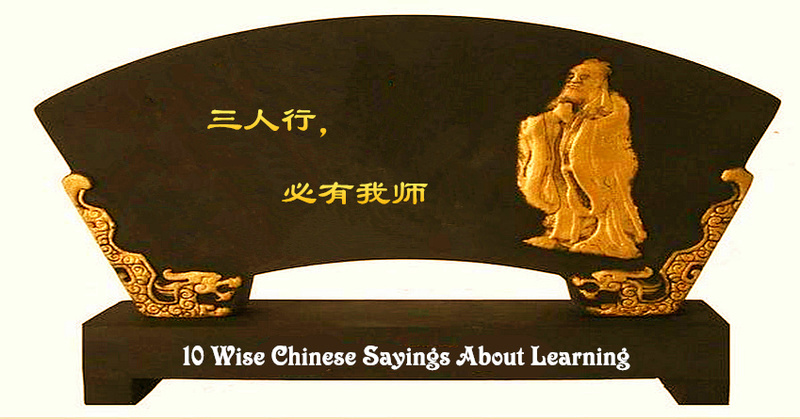 This risk is present even when learning words in Chinese that make up some of the fundamental building blocks of the Chinese language that tend to be learned at the very start. Take the word “的时候” (de shíhòu) meaning “when” for example. Native English speakers are accustomed to having individual words with distinct meanings as opposed to a word like “when” actually consisting of separate characters that tend to have their own meanings and/or connotations attached to them. After all, you can’t break the English word “when” down any further; you can’t derive any smaller meanings from within it. All you have left are the letters, which have no meanings on their own. As a result, there can be a tendency towards only learning the block of characters that make up the compound words as the meaning they have when they all fit together and ignoring or forgetting how those individual characters contribute to the meaning. Because a native English speaker is so accustomed to “when” being a word that can’t be broken down, they might not think too hard about how the word can be broken down in Chinese. You might only note on a somewhat subconscious level that the character “时” (shí) with the connotations of “time” is contained within the word for “when”, accept that this makes sense and move on. However, a more conscious acknowledgement and investigation of the role that each character plays is extremely helpful for not only making compound words much easier to learn, but also for getting more of an intuitive feel for how the Chinese language works and how it’s different from English. Let’s also consider the role that the possessive “的” is playing in this situation. You might notice that this sentence can be approximated to something like “The time I was young” or “I was young’s time” – so “的时候” isn’t just “when”, it’s “-‘s time” or “at the time of”, since it is a combination of the possessive 的 and the word for “time”, “时候”(shíhòu). Even though realisations like these might seem obvious, it’s easy for them to slip right under your nose during your learning, because they are so abundant and apply to so many words other than “的时候”. Some are much easier to notice than others, and they’re everywhere. Even in the first example sentence we have “钱包” (qiánbāo), meaning “purse” or “wallet”, but it’s just the combination of the two characters meaning “money” and “bag”. We could even keep breaking the sentence down even further if we wanted to. If you are learning a new Chinese word made up of more than one character, and you have never learned or come across at least one of those characters before, find out the meaning/connotation of the individual character for any characters you don’t know. Otherwise, you will be learning a compound character but won’t be able to understand some of those characters when used on their own or in conjunction with other characters to make up different words. This makes the learning process much more efficient; for a two-character compound word, you’ll not only learn what both characters mean when put together but also what they mean on their own. Depending on the word, you could be learning three words for the price of one if you do this, and it will boost your ability to understand what other words with those characters in it mean. It also makes it much easier to learn and remember the compound words you do this with. Some compound words are made up of characters that make the meaning of the word really obvious, others not so much. But even if the characters don’t seem to instantly indicate what the word means when put together, knowing the connotations of the individual characters can help you remember the word even better. Instead of struggling to remember the word for faucet, your memory might go, “Oh! You mean water-dragon-head?”, and if you can remember the characters for each of those words, you’ve just remembered the word for “faucet”! If you don’t do this, you are stuck learning to spell Chinese words, which is not how the Chinese language is supposed to work. In English you need to learn how to spell words; the individual letters don’t have any meaning, it’s the order of how you put them together that counts. If a certain character in a compound Chinese word doesn’t mean anything to you on its own, it just becomes like a really complicated, fancy letter that you need to remember how to write for the compound word, which makes the learning process unnecessarily difficult. If you only learn that character’s meaning much later, you run the risk of it acting as an entirely separate learning experience and forgetting to tie it back into your inherent understanding of the compound words with it that you’ve already learned. If you ever catch yourself doing this, make sure to find out what those individual characters mean. Don’t always accept a Chinese compound word at face value; if it isn’t clear to you, try and ask why that compound word has the meaning it does. There are a couple of different categories that Chinese compound words can be sorted into in terms of the role that the individual characters play to look out for! You might find that the characters chosen to make up some words might not actually seem to make sense to you based on their individual meanings. In these circumstances it is still worthwhile learning those individual characters’ meanings in order to make the compound word easier to remember. Usually, even though it is less evident, you should still be able to find a connection to the word’s meaning. A single character may have the same meaning on its own as it does when placed with other characters, but tends to be used in conjunction with other characters as opposed to on its own. For a very small amount of words, it might look like you can’t break it down any further, such as the word for “what”, 什么 (shénme), but there are very few words in Chinese that are like this. Finally, there are some words usually involving three or more characters where it is better to not just look at the meanings of the individual characters, but also to find out if there are other Chinese compound words hidden within the bigger compound word! There might be a three-character word that actually contains a two-character word, wherein the two-character word plus the remaining character make the meaning of the overall word obvious. Jessica is an Australian university student with a long-standing passion for learning Mandarin who is interested in spending time living and working in China.